Your vehicle’s battery will not last forever; after several years, it cannot hold a charge the way that it once did. Unfortunately, this means that you may try to start your car and find that you cannot get it to crank. This is more likely to happen in the winter than the summer, but you could be faced with the inconvenience of a disabled vehicle at any time of the year. How do you know when to replace your battery in order to avoid this situation? There are several symptoms to watch out for going forward. Ask yourself the following questions to determine if you may need to replace your battery. The average lifespan of a car battery is around five years. Of course, it can last much longer than that. Still, it is a good idea to start having the battery tested after it has been in your vehicle for about four years. Doing so can give you a heads up when the battery is on its last legs. Is The Engine Cranking Slowly? The battery is where your vehicle gets the power it needs to start up. If your battery is not functioning properly, the engine may be slow to crank. It is crucial that you pay attention, because the car isn’t likely to crank slowly over and over again. It may only happen one time before it dies. Therefore, if you notice an issue, take your car straight over to a shop before you turn it off again. Get your battery tested and see if you need to put a new one in your vehicle. How Are The Power Windows Working? Note how quickly the windows move up and down when your engine is turned on. Then, note how quickly the windows move up and down when the engine is turned off. If the windows are a lot slower, this could indicate a problem with the battery. Similarly, you may realize that the headlights aren’t as bright when the engine idles but shine a bit more once the car is on the move again. There are many reasons that your car could be backfiring, but one of them is that the battery is on the fritz. 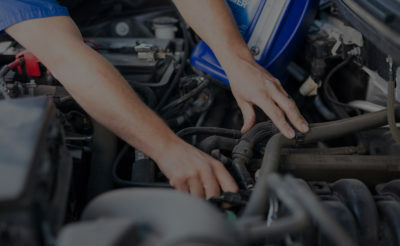 Of course, it is also important to have someone take a look at the black box and the carburetor as well, because it is not a forgone conclusion that the battery is causing the issue. However, more often than not, that is what is going on. When you take your car into Ethan’s Honest Automotive for an oil change, make sure you get the battery looked at as well. You may not notice anything unusual before the battery fails. 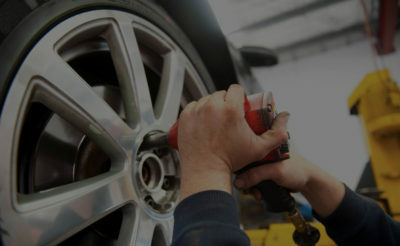 That is why it is so important to have regular maintenance performed on your vehicle. A technician can check the cable connections and other parts of the system to ensure that everything is running as it should be. Your battery is an important component of your vehicle. To determine if you may need to replace it, begin by asking yourself the questions above. However, remember that there may be no visible signs that the battery is about to fail. Regular maintenance on your car is the best option.